Starting off a brand new week for me means it's time to step back and take a brief moment to what is going on. First of all today I have my much procrastinated mammogram which should have been scheduled in January. The reason I put it off wasn't the procedure itself, which only provides some minor dis-comfort, more so was where I had to go to get it done. Then, after all the putting off, I found the hospital now offers a new imaging center which is much easier for me to get to. So, my appointment is at two today. I also was able to refill my Spiro this morning without any hassles. It's the drug I take to keep my testosterone low as well as my blood pressure. It was nice I didn't have to go to any convoluted moves to get it done when I called the pharmacy. The woman said it had already been taken care of. The rest of the week is fairly quiet except for Thursday when we have a social dinner with my transgender - cross dresser group. This will be the fourth time we have went, so I am learning who to avoid. If I can. At least with a few of the attendee's. we have moved from what gun they are carrying in their purse, to seeing endless pictures of their kids. Since this weekend is a week before the Trans Ohio Symposium, we probably won't do much except maybe go ahead and get our nails done. 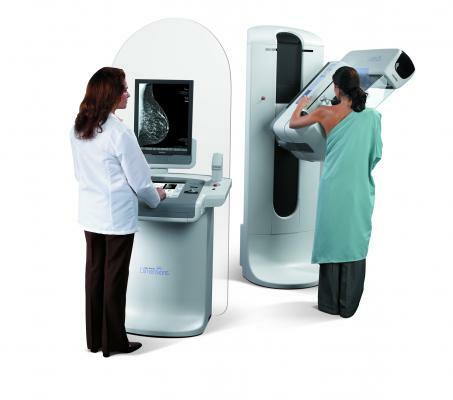 And do they offer the new 3D imaging equipment. A lot more comfortable that the old squishy xray machines in the past.